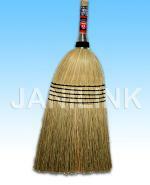 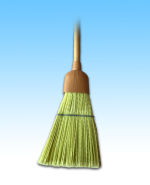 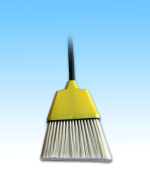 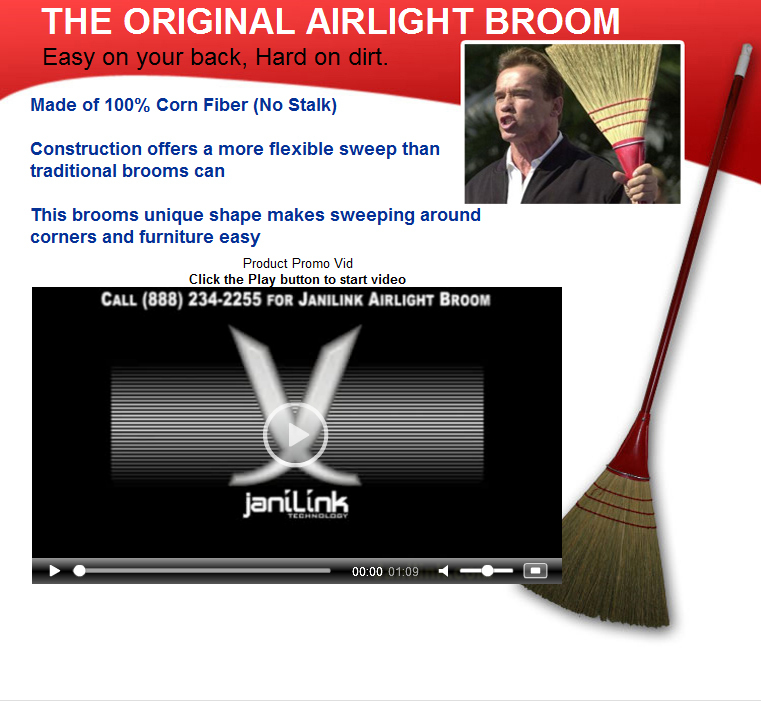 THE ORIGINAL AIRLIGHT BROOM (HEAVY DUTY & LIGHT WEIGHT). 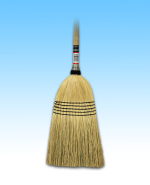 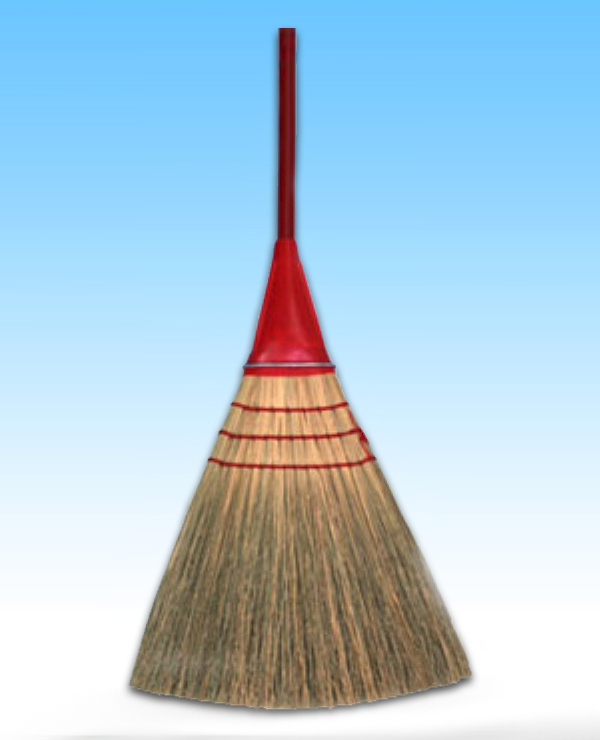 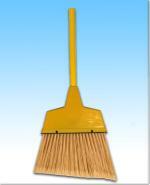 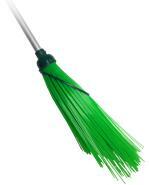 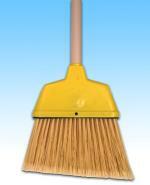 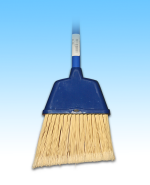 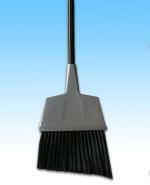 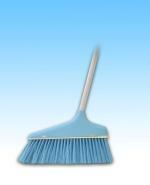 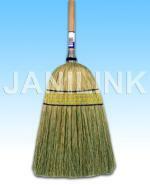 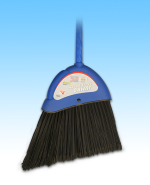 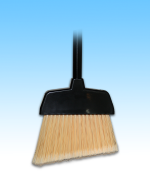 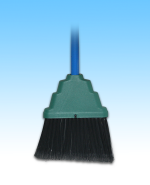 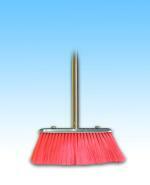 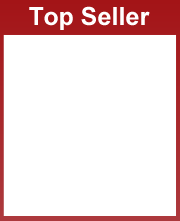 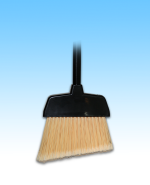 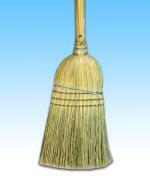 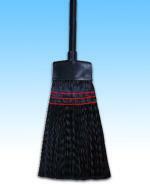 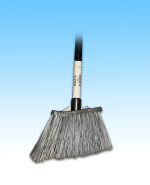 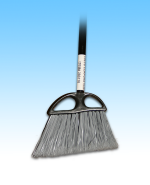 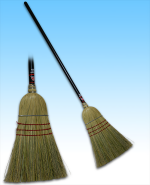 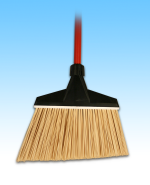 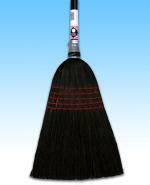 THE ORIGINAL AIRLIGHT BROOM HEAVY DUTY / LIGHT WEIGHT 56"
Easy on your back, Hard on dirt. 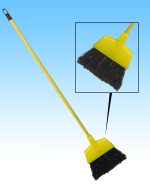 JL Premium All-Purpose Elastik Power Broom 55"
Lobby / Toy Slant Wise 36"
Small Angle Broom Plastic 53"
Big Flex Angle Broom 55"
Toy Broom Stainless Steel 34"
Large Warehouse Broom (very Durable) 57"
Danty Maid Heavy Duty Wood Corn 56"
Straight Maid Broom Plastic Black 53"
Heavy Duty Wood Corn Black 57"